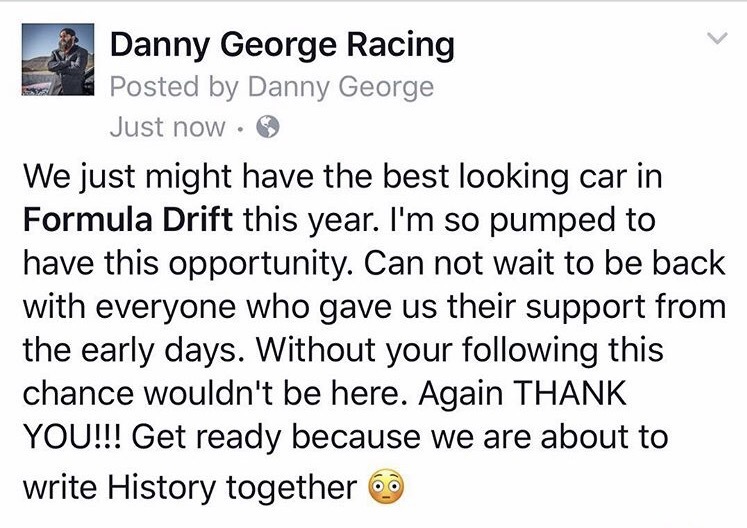 After dropping us with a hint yesterday, Danny George has released his 2017 Formula Drift plan and it’s making some serious waves! Behold the DG E36! 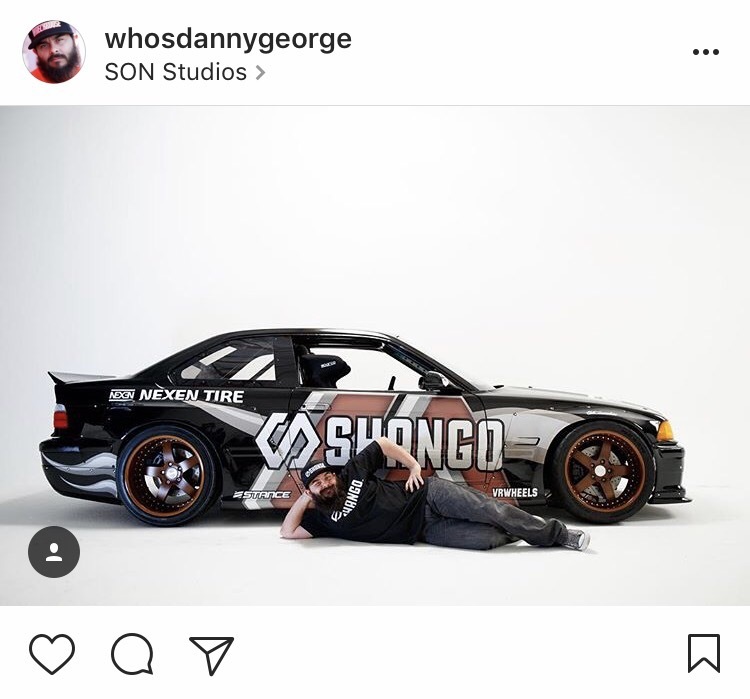 Now this chassis is believed to be LS powered, but the biggest game changer is DG’s title sponsor – Shango Cannabis. Shango is a cannabis supplier located on the West Coast. This one is definitely a first for FD and motorsports in general, but we are excited to see what turns up from this comeback attempt from DG!